Failed Conservative leadership contender and reality TV star Kevin O'Leary is suing the federal elections commissioner and Elections Canada over fundraising rules that limit how much of his own money he can spend to clear up outstanding campaign debts — rules O'Leary says infringe upon his Charter rights. O'Leary racked up nearly $2 million in debt in his 2017 campaign to replace former prime minister Stephen Harper as leader of the federal Tories. Despite strong initial poll numbers, O'Leary dropped out of the race in response to low support from Quebecers. He subsequently backed another failed candidate, Maxime Bernier, who has since left the Conservatives to form a party of his own. According to a statement of claim obtained by CBC News, O'Leary still owes in excess of $400,000 to several campaign suppliers — most of them small- or medium-sized enterprises that O'Leary said have experienced financial hardship as a result of the unpaid bills. He said he wants to pay them back personally, but Elections Canada is saying no. O'Leary, like all contenders for leadership of a federal party, is restricted in the amount of money he can personally float his campaign. The TV pitchman and businessman already has contributed the maximum sum allowed under the rules: a one-time advance of $25,000. Individual contributors can only donate $1,575 a year to a candidate. O'Leary is not the first to face problems in paying off debts for a failed campaign. The crowded 2006 Liberal leadership field also saw a number of politicians incur sizeable debts and subsequently struggle to pay them off because of limits on personal contributions. 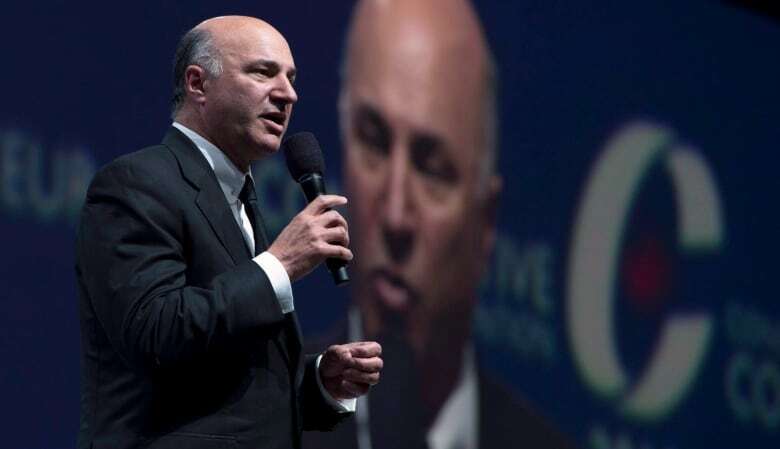 O'Leary had proposed a solution to Elections Canada: he'd pay the vendors back right away but still commit to fundraising the money over a longer period of time from individual donors. The agency rejected that plan as a violation of existing rules. "It's an outrage. This rule has really had many horrible, unintended consequences. I'm doing this on behalf of every single Canadian to make our country better," O'Leary said of his lawsuit in an interview with CBC's Power & Politics. In his claim, O'Leary said that it is proving too difficult to raise the necessary funds in the three-year timeframe set by Elections Canada laws because people are understandably "uninterested" in contributing to a failed campaign that is long over. "I went to Elections Canada and said, 'I found out there's a bunch of people who are owed money. I'd like to pay them back and then I'll go onwards and raise money.' It seems very unfair that a small vendor owed $2,500 shouldn't be paid back. 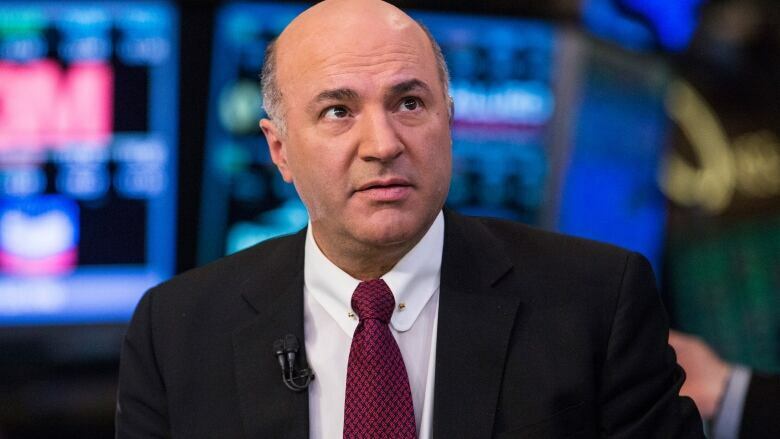 That's un-Canadian," O'Leary told Power & Politics host Vassy Kapelos. "If you're out of the race, and you're not a politician any more and you owe money to a fellow citizen, where is it right that the law protects you from ever paying it back? That's un-Canadian. That's unconstitutional. That's simply wrong,"
In a statement, a spokesperson for Elections Canada said the agency is aware of the pending legal action. "We haven't taken a position on it at this time," Natasha Gauthier said. O'Leary said the spending limits on personal contributions discourage successful Canadians from vying for a party's leadership. "We're breeding mediocrity," O'Leary said. "All parties should come up with a better law." The Canadian-born personality argues restrictions on personal contributions to the campaign are a violation of his freedom of expression rights under section 2(b) of the Charter. O'Leary also argues that the threat of jail time for failing to pay back campaign debts, despite his personal willingness to make the creditors whole — which is possible under Canadian campaign laws — violates his section 7 right to security of person.